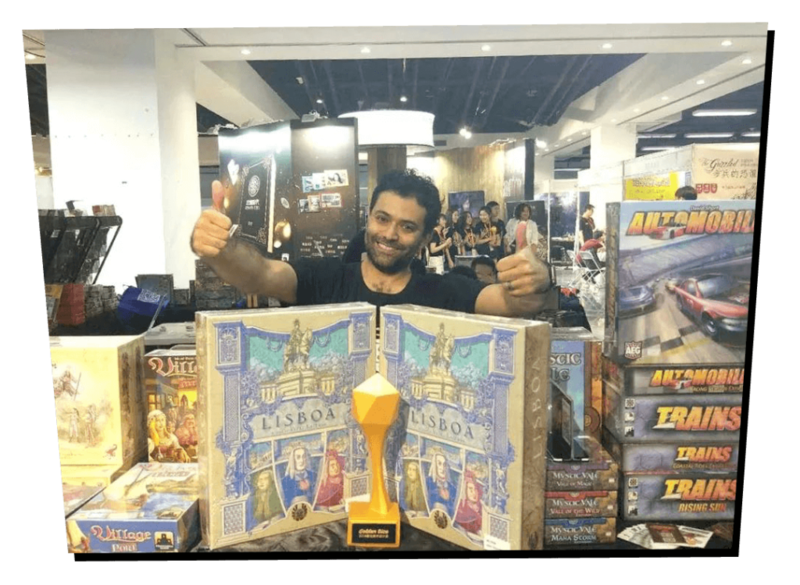 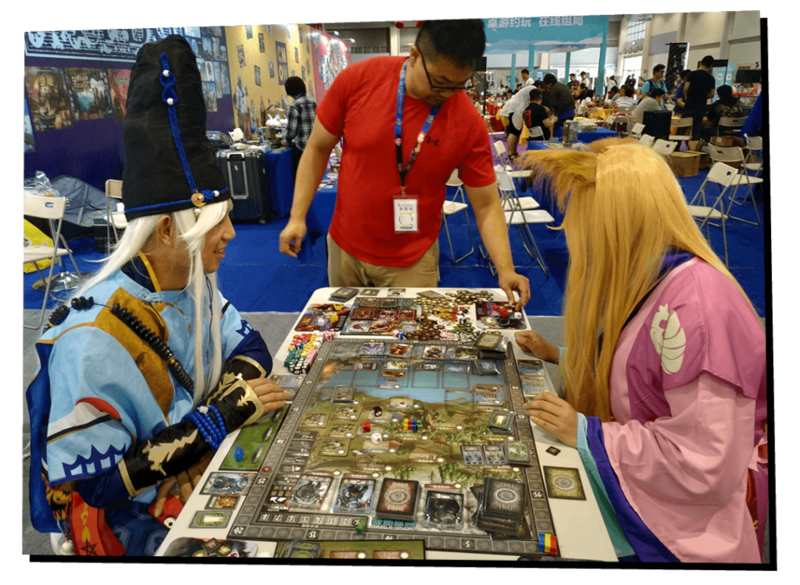 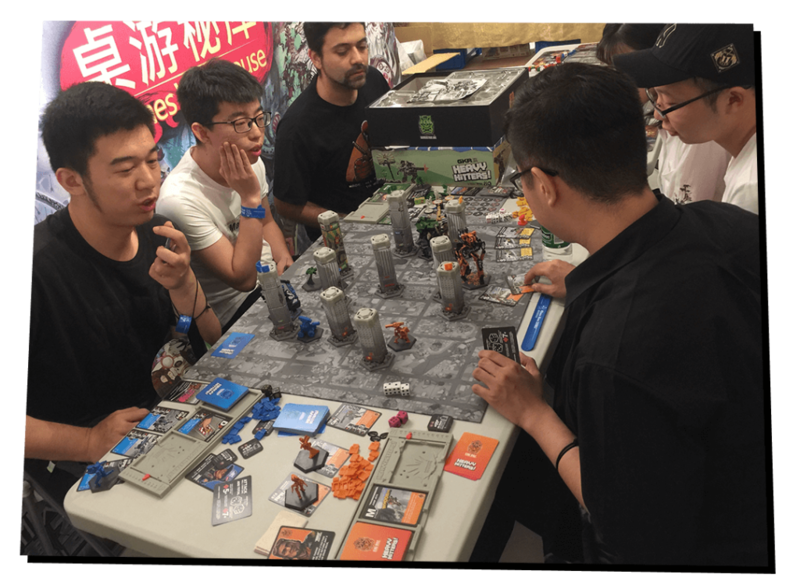 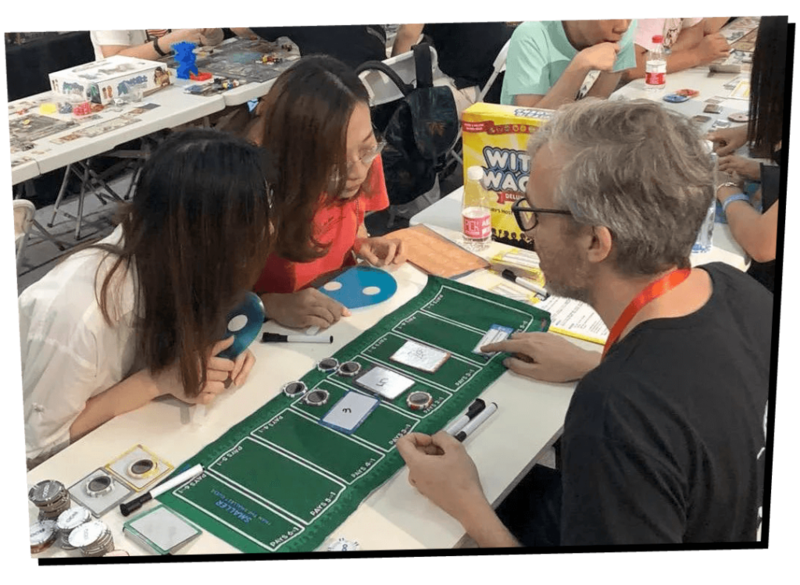 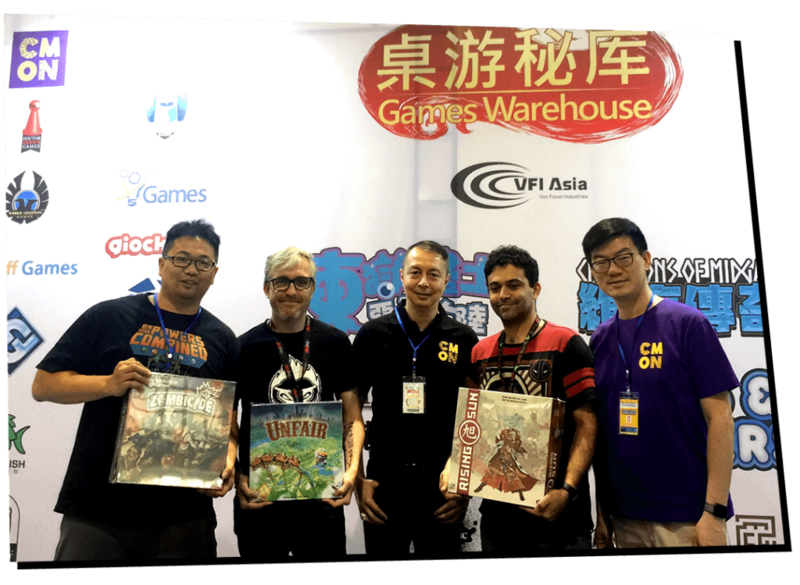 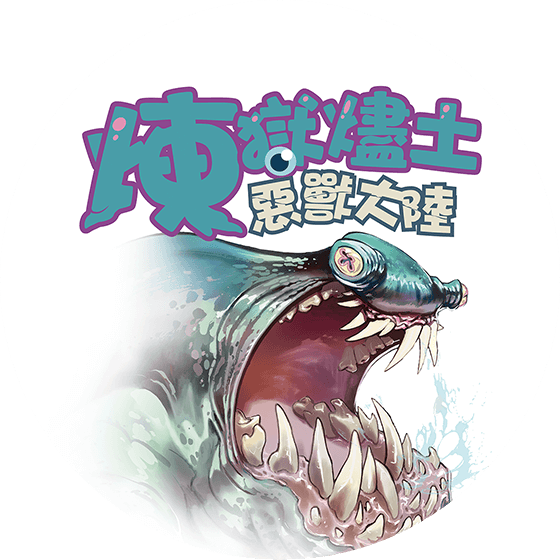 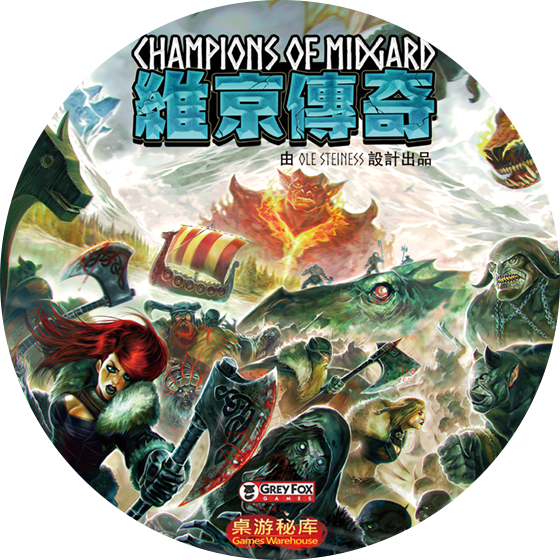 With our growing collection of Chinese edition board games, we try to expand board game culture in China. 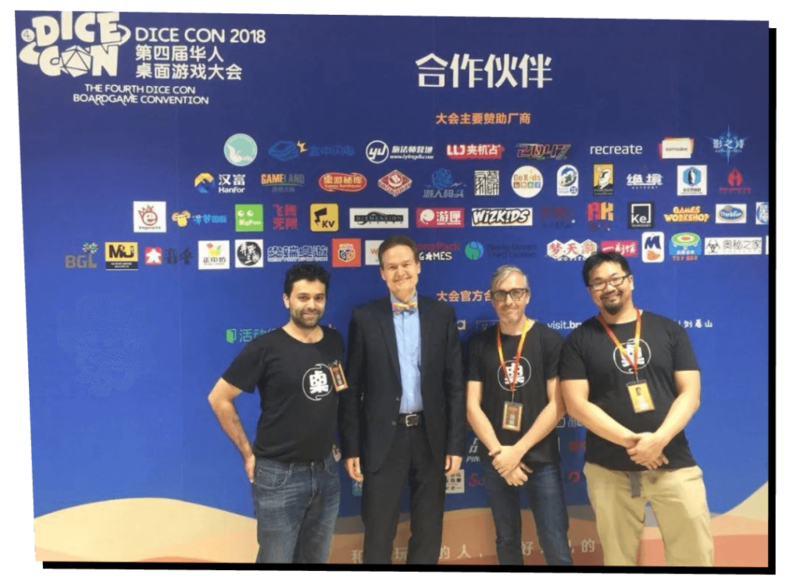 Every year we attend the most important gaming event on the planet. 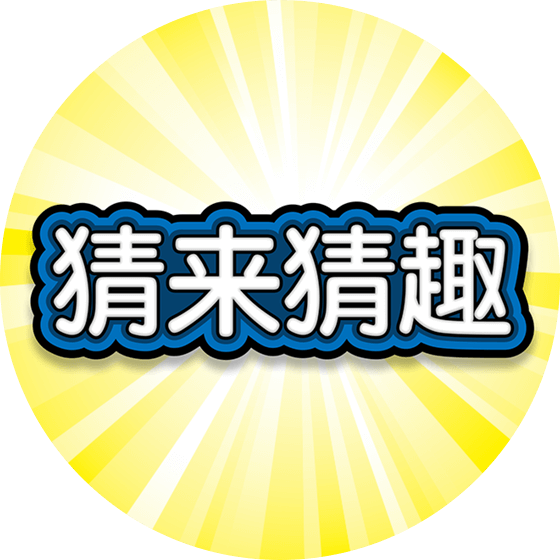 If you would like to meet us, write us for an appointment.